Here are some very sharp pictures of my latest Steffen build. 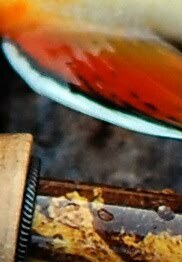 Another special one is in the process of making right now. This is another example of the painstaking work that I put into my builds. With each build I'm striving to improve what is to be improved . Hope my client will enjoy fishing this beauty. 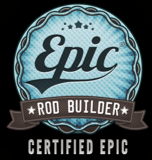 This rod was sold at 495$. The price has slightly increased at 510$ for a 3pc. finished Steffen rod. I will one or two more of these for sale in the coming months. Thanks for looking and your interest! Here is a pretty straightforward Steffen 8'0" 3/4wt. that I'm going to finish in the coming days for a friend. Still thinking on some brown tipping wraps on this one.Will have a few more of these coming up this summer and a couple of them will be available for sale so stay posted. Winston Boron IIX. An epic build. After this rod was finished I took a deep breath. It was demanding work but rewardind in the end. This one's here is one of my favorite rods ever. When you hold it in your hands you instantly feel the Winston magic, incredibly light (more like a regular five weight) and the buttery smooth fast action. Possibly one of the lightest eight weight I've seen, this beauty is also one of the finest rods I have cast. I wasn't much of a fan of the Boron IIX when I first casted the six weight but this eight weight and also the seven weight model are some fine casting rods that Winston did a tremendous job designing them. Hands down I absolutely love building these Winston green sticks. I don't think I'll have too many of these to build allthough I would love getting more despite the painstaking work of multiple layers of finish needed to make a Winston look like a Winston. 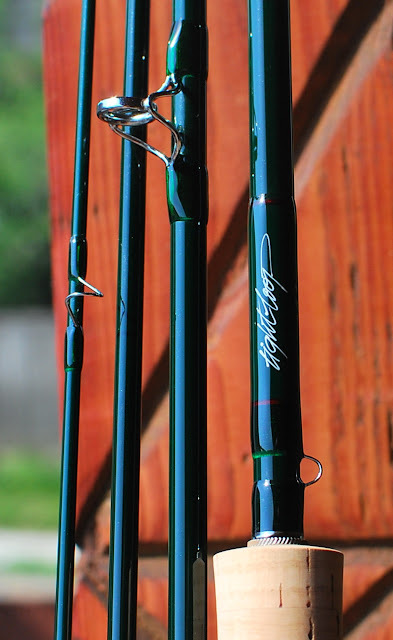 Everything on this rod is top notch and most perfectly matched to the original Winston rod with some hardware changes. Take your time and observe the details on this fine rod. It is one of a kind. Sold at 575$.